Ever wonder where you can land science writing gigs? In today’s fast-paced world, there’s no shortage of research, scientific discoveries, technological breakthroughs, and environmental issues that people want to know about. If you have an interest in science writing and a solid story idea, you can find a market to land an assignment. The scientific method is actually a good formula to follow to test out an idea. How does Elon Musk’s plan to get humans to Mars? What’s it really like to use forensic science to solve crimes? What are health researchers doing to find a cure for Alzheimer’s disease? How can science help solve the food and fresh water problem in drought-stricken countries? Big Buds Mag is an authority pub for cannabis industry, policy makers, growers and retailers, and users (medicinal and recreational). Key areas for science writing include articles about growing and cultivation methods, medical research, and scientific advances in cannabis. When you pitch an idea, include any relevant experience you have writing about cannabis. Any SEO experience or writing for the web, in addition to print, will help you stand out among other writers. 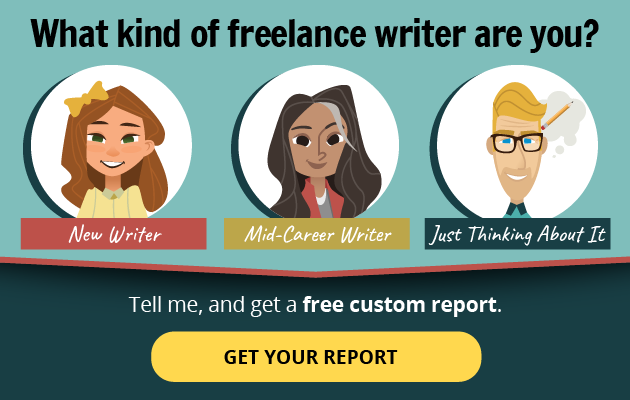 If you want to tap into these science writing markets for freelance assignments, there’s two critical things you need to do before you email an editor. First, read the magazine, blog, online articles. Go back a couple months, and pay attention to voice, style, attribution, sources, and topics to help you start thinking of story ideas. Second, study the guidelines. If you want to succeed at science writing, or write for any other magazines or publications, get familiar with writer’s guidelines. Find out what the editor wants to see in a pitch, do your research, and write a compelling query. And if you get rejected or don’t get an answer, keep going. There are plenty of science writing opportunities out there for freelancers willing to put in the work to pitch great story ideas. What science writing markets do you recommend? Let’s discuss on Facebook and LinkedIn.